stage, she has been inspiring audiences with her distinct voice and compelling honesty in operas, recitals, and programs around the world. Ms. McLeod made her operatic debut in COSĪ FAN TUTTE and most recently performed Annina in LA TRAVIATA with Edmonton Opera. She made her company debut with Edmonton Opera in the role of High Priestess in AIDA and subsequently sang Berta in IL BARBIERE DI SIVIGLIA, and then as a cover, went on to successfully perform the role of Donna Elvira in DON GIOVANNI. 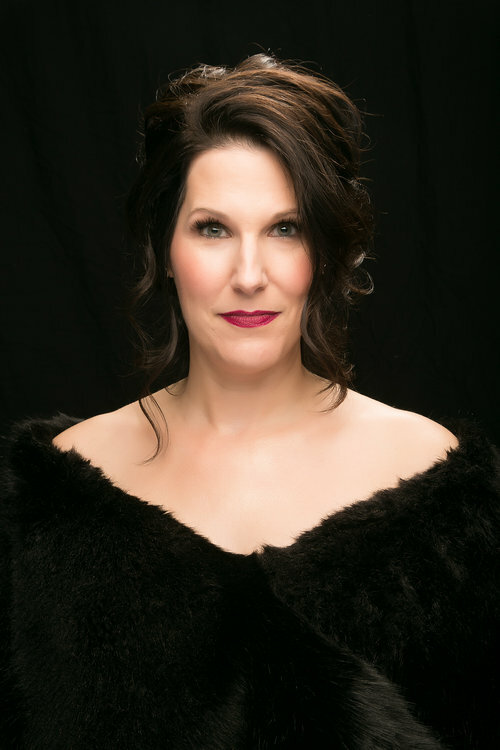 Other credits include Nedda in PAGLIACCI, Contessa in LE NOZZE DI FIGARO and Micaëla in CARMEN with Mercury Opera, Calgary Concert Opera Company, Vancouver Island Opera, and Operafestival di Roma. She has frequently appeared as a guest artist with Opera NUOVA since appearing as the Dew Fairy and Sandman in HANSEL AND GRETEL. 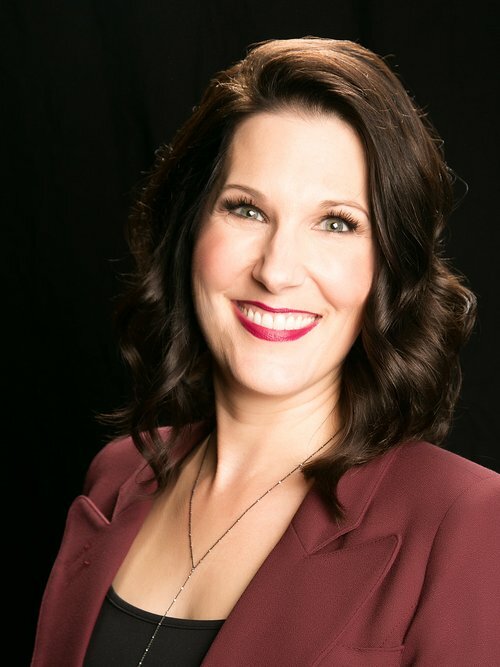 In recital and concert, Ms. McLeod has appeared as a featured soloist with Vancouver Island Opera, Red Deer Symphony, and Calgary Concert Opera Company, as well as Mercury Opera "A Night at the Opera." With respect to her appearance with the Ed- monton Youth Orchestra at the Verdi Festival Gala Concert at the Winspear Centre, Edmonton Journal’s Mark Morris noted that "The highlights were soprano Cara McLeod’s touching performance of Violetta’s aria 'Addio del passato...'" As the soprano soloist for the Alberta Symphony Orchestra (ASO), Ms. McLeod toured throughout Alberta, under the direction of Emilio De Mercato. She subsequently appeared with Maestro De Mercato in Symphony Paradiso: The Movie Music of Ennio Morricone and Nino Rota. She recently made her Edmonton Symphony Orchestra debut with conduc- tor Lee Holdridge, performing in Rocky Mountain High - An Evening of John Denver. She was honoured to perform the National Anthem at the Alberta Legislature for Canada’s 150th birthday, returned in 2018, and appeared in her third year as a guest soloist there with the ASO during Celebrate the Season 2017. Ms. McLeod is also a sought-after private voice teacher, adjudicator and clinician. Upcoming engagements include a recital with Sir N. Antonio Peruch, classical accordionist and returning again to the Alberta Legislature to sing the National Anthem for the Opening Day/Speech from the Throne. In addition to her performing, Cara McLeod has been teaching private voice lessons to students of all ages for over 15 years. She cares deeply for her students and focuses on their individual needs, encouraging them to reach their full potential. Ms. McLeod has also vocal coached and artistic directed numerous projects, including the small vocal ensemble at Keyano College and the Alberta Heritage Music Project, bringing together seniors and students in a music-memory collaboration and performance. Ms. McLeod is also a past Chair and Board member of Alberta Music Education Foundation, a registered charity that provides funding and innovative ideas for music education throughout Alberta, which she still supports as a member and volunteer.